Memphis, Tenn.-based Ozark Motor Lines Inc., a family-owned ground transportation services company, recently increased its pay for long-haul and regional truck drivers as well as driving teams. 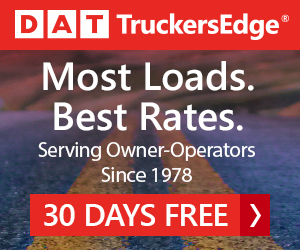 The truck driver pay increase gave experienced over-the-road and regional drivers a 2 cents per mile increase, while driving teams are now receiving an additional 1 cent per mile. Also, Ozark Motor Lines recently rolled out its first “Driver Per Diem’’ program that is designed to help drivers who have been affected by tax law changes that went into effect earlier this year. 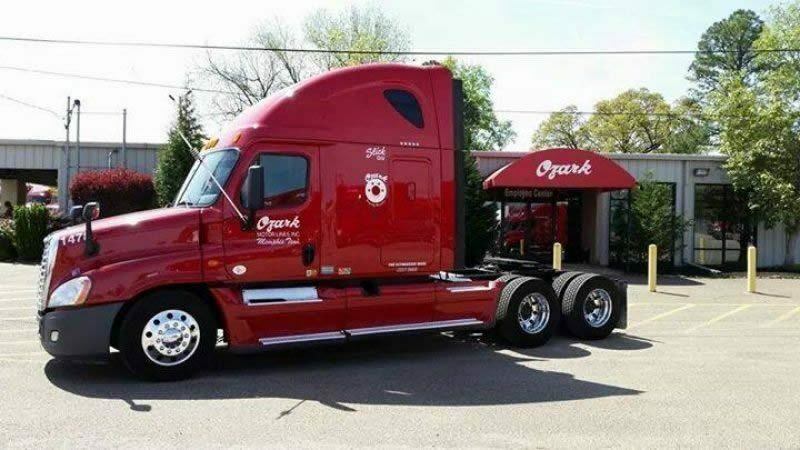 In addition to the pay package, Ozark offers a flexible home-time program that gives drivers 48 hours of home time after spending 10 days on the road. Drivers can opt to stay out longer in exchange for extended time at home. Other benefits include a 401k plan, sign-on bonuses, no loading or unloading, and no Canadian or New York City routes. 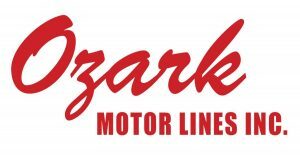 Ozark Motor Lines makes insurance benefits available to new drivers from date of hire. This includes Teladoc access to physicians, dental, vision, life and disability insurance options. Cancer and minimal essential coverage insurance options are also available one month after the driver’s hire date. Ozark Motor Lines “is known for its family atmosphere, stable growth and commitment to its drivers,’’ according to company executives. To drive for Ozark Motor Lines, applicants must have at least three months of recent over-the-road (OTR) experience, a valid commercial driver’s license (CDL-A) and be at least 21 years old. Current driving opportunities at Ozark include company drivers, owner operators, student drivers, teams and dedicated accounts. Further information is available at www.driveforozark.com or by calling 800-264-2033. 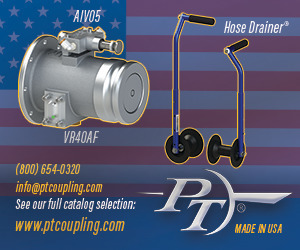 Founded in 1961, Ozark Motor Lines has operating terminals in Lebanon, Tenn., Maysville, Ky., Springfield, Mo., and Lenoir, N.C. 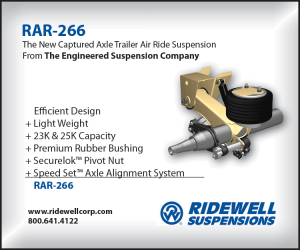 The company provides transport to 48 states and the District of Columbia. Further information is available at www.ozark.com.